Havas Worldwide has launched a London-based financial communications firm called Chandos Communications, targeted at international clients that want to access global audiences. 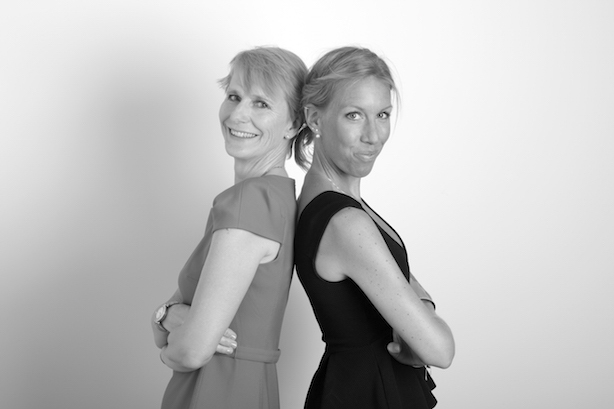 The agency is headed by two former senior figures from CMC Communications: Louise Tingström, now Chandos managing partner, and Teresa Wincrantz, the agency's associate partner. Chandos’ founding clients include Italian firms Telecom Italia, banking group Monte dei Paschi di Siena and telecoms firm INWIT. The idea is for Chandos to work with sister agency Maitland on some projects when necessary. Tingström and Wincrantz are the only employees of the agency at present and there are plans to expand over time. Havas Worldwide said Chandos had been created to meet the specific needs of European and international firms wanting to reach London-based British and international media, leading opinion formers and investors. "London-based Chandos will provide proactive financial and strategic communications advice to international companies and institutions looking to access global audiences, particularly those based in London’s financial centre," Havas Worldwide said. "It works with leading companies which operate across several geographies and are active in the global capital markets, supporting them in achieving their business objectives and ensuring they successfully navigate today’s ever-evolving communications challenges." Tingström was formerly a partner at CNC Communications, which she joined after 11 years at M: Communications, where she headed the M&A and restructuring communications, issues and crisis management practices. She has also worked for Financial Dynamics, Visa International and British Airways, and founded Paris-based agency AKKA. Wincrantz was a director at CNC Communications and before that she held senior roles at M: Communications and Brunswick. Having started her career at Brunswick Group in 2006 she has worked across several geographies, based in both Europe and the Middle East. Tingström said: "The strength of our client relationship depth and the breadth of our recognised skills and ability in acting across borders sets Chandos apart from most UK-based consultancies – we know from real life experience what works and what doesn’t." Yannick Bolloré, chairman and CEO of Havas, said: "We welcome and support the creation of Chandos, which will add further depth and breadth to Havas Worldwide’s financial and strategic communications offering. "Operating alongside Maitland, our very successful London based agency, Chandos will extend and add to our existing skills and expertise in the UK by providing tailor-made services targeted at non-British companies."